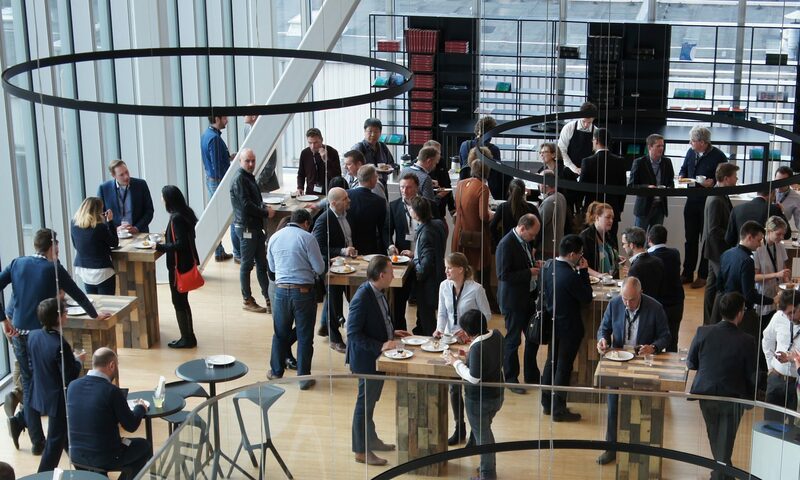 Dedicated workshops to the above-mentioned fields will be organized by companies and organisations that are already using photonics in their business – ASTRON, LioniX international, NLR, Technobis, WFSPRO, FoodTech Brainport, ZLTO, Photondelta, HightechNL, The Dutch Data Center Association and more. Furthermore, the event also includes B2B Semicon Photonics matchmaking, organised by FinnishDutch company mission on Semicon and Photonics on October 3 and October 4. Photonics Applications Week (PHAPPS Week) is a joint initiative of Photon Delta, High Tech Campus Eindhoven, Eindhoven University of Technology, Jakajima and Brabant Development Agency. initiatives and kick-starting new ones. PhotonDelta actively connects young start-up companies with the knowledge and expertise of high-tech enterprises and applied research institutes. Eindhoven University of Technology is a world-leading university specialized in engineering science & technology. Excellent teaching is combined with cutting-edge research to contribute to the advancement of both science and innovation. With its application oriented approach the TU/e has contributed significantly to the growth of prosperity both in its own region and beyond. BOM (the Brabant Development Agency) works together with entrepreneurs to create a strong, sustainable, and future-proof Brabant economy. We share knowledge, create networks, and provide capital to innovative Brabant companies and sustainable energy projects. We also encourage innovative foreign companies to settle in Brabant and we assist Brabant companies to extend their reach abroad. works together with entrepreneurs to create a strong, sustainable, and future-proof Brabant economy. We share knowledge, create networks, and provide capital to innovative Brabant companies and sustainable energy projects. We also encourage innovative foreign companies to settle in Brabant and we assist Brabant companies to extend their reach abroad. High Tech Campus Eindhoven (HTCE) is the smartest square kilometre in The Netherlands, housing over 160 companies and knowledge institutes, as well as 11,000 researchers, developers and entrepreneurs working on future technologies and products. The Campus helps accelerate innovation by offering easy access to high tech facilities and international networks. Campus companies include Philips, NXP, IBM and Intel and are focused on fast innovation in the fields of Health, Energy and Smart Environments. Located at the heart of the Brainport region, HTCE companies are responsible for nearly 40% of all Dutch patent applications. Next PostNext Press Release: Photonic Integration takes off – Join us and find out how!